Are you confused by Promoted Pins? Wondering what type of Promoted Pin campaign you should run? Let me help. Here’s the complete guide to all Promoted Pins and how each one functions. There are currently four different types of Promoted Pins campaigns that you can choose from (as long as your business is based the US, CA, or the UK and just recently added, Ireland, Austrailia, and New Zealand). Because each type of Promoted Pin prioritizes and optimizes for different results—and charges based on the actions tied to those desired results—the campaign type you choose does matter, and will determine what you’re paying for. Let’s take a closer look at the types of Promoted Pins campaigns we can choose from. Traffic campaigns, like our other types of promoted pins, are exactly what their name would suggest; these ads are designed to send traffic to your site. If you want to drive lead generation or sales immediately, this is a good campaign type to choose. Since many users conduct research on Pinterest before making buying decisions, being able to send interested, ready-to-buy users right to your site is a huge advantage. Unsurprisingly, you’ll be charged for every click to your website. Awareness campaigns, which were released in the middle of last year, enable you to “be seen by people on the most visible parts of Pinterest.” Awareness campaigns focus on reach, showing your ad to as many people as possible, instead of focusing on actions. They’re an incredible tool for brand awareness and recognition purposes, and they really will giving you much larger visibility than other types of Promoted Pins for the same price. Pinterest’s awareness campaigns can be purchased directly from Pinterest or through the auction, where you bid for placement. You’ll be charged per every 1,000 impressions, which can save you money you’re focusing most heavily on reach instead of clicks. If you have a software company that requires an app, these type of Promoted Pins are designed to help you drive installs of your app. We haven’t worked with any companies that have used these type of campaigns, but you can still take away some great tips from the Pinterest creative best practices for ads. Video is new to Pinterest and working its way into users hearts. It used to be that video felt a little like a speedbump to Pinterest users, but they are now growing to love them. If video is a part of your strategy for selling this is a great way to put ad dollars behind your great work. You can also upload video organically to Pinterest following this guide. 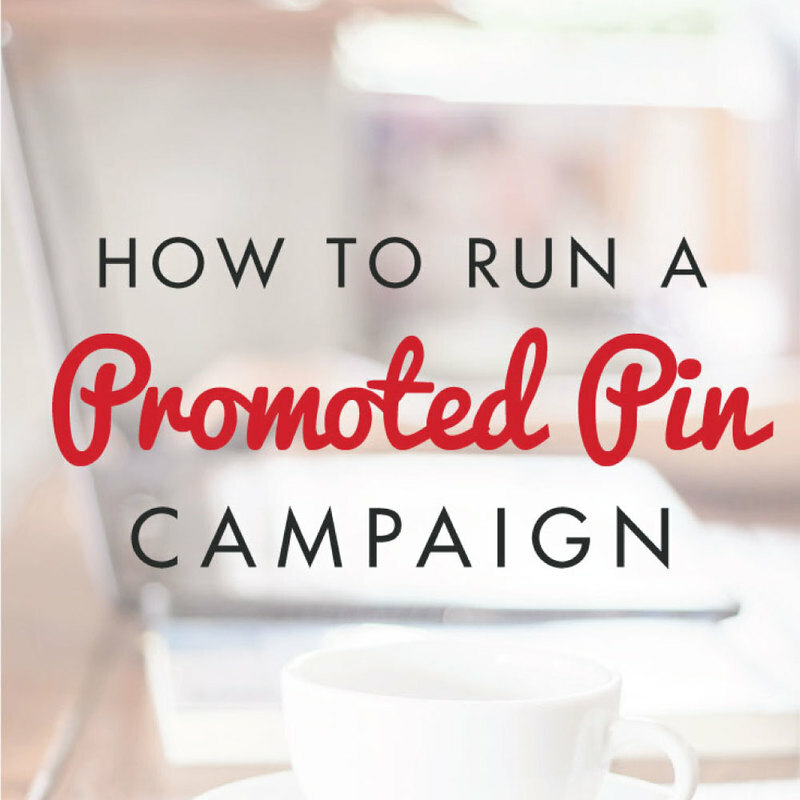 There are a few steps you can take to start with Promoted Pins. The path you take depends on two different factors — money and time. Let’s figure out what works best. In this case, you probably have time to devote to learning and testing. For this route, I suggest you take one or two courses. The one I recommend comes with a great free challenge. Join Pin Practical Ads 3-day challenge here to get a taste of how Promoted Pins will work for you. If you’re ready to dive in, join Monica Froese Pin Practical Promotions course. She’s heavy into data and maximizing campaigns, as well as running multiple campaigns at once. In this case, you know what you want to promote but have zero time or motivation to learn the platform. You just want to hand it off to experts and let them run with it. 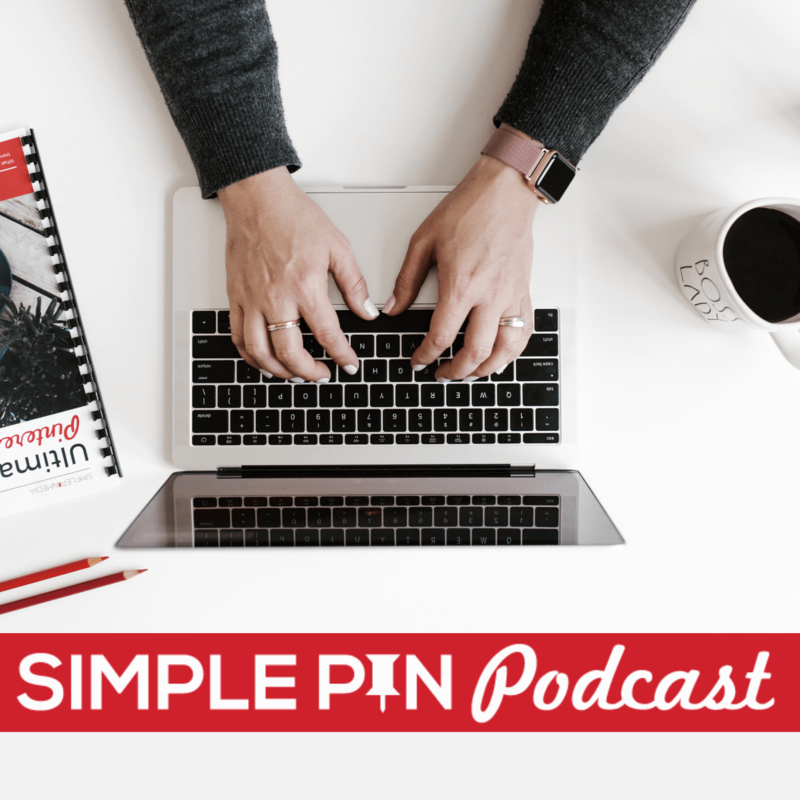 We work directly with Pinterest in our campaigns to ensure you’re getting the latest features and running an effective campaign that drives the conversions you’re looking for. Complete the form here and our team will be in touch. Looking for more support and information? Join my Facebook group.